JoyMasher is an indie game studio founded by Danilo Dias and Thais Weiller on early 2012. 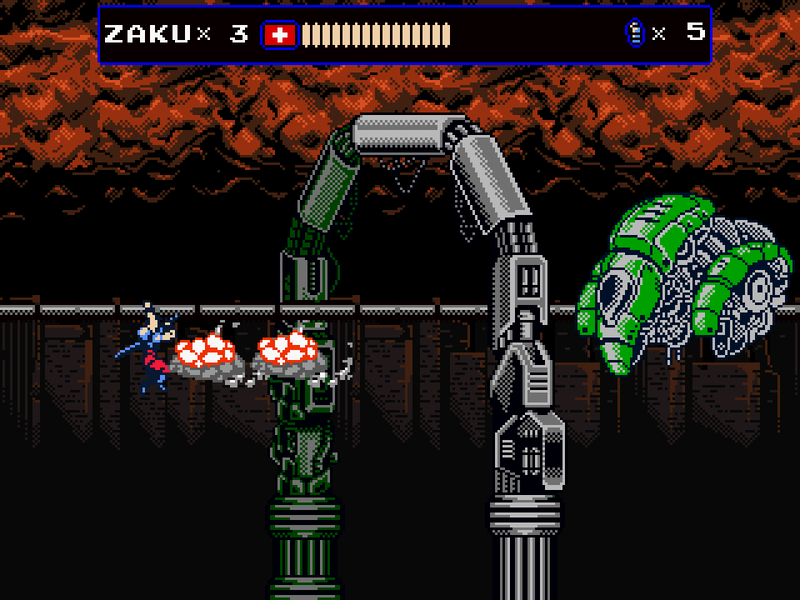 We made Oniken and Odallus and are currently developing Blazing Chrome and some other fun and secret projects. Danilo is an architecture bachelor that loved videogames from a very early age and always tried to make his own games. Thais has worked with several mobile and some browser games, granting her experience in gameplay, level design and balancing games. They have met in the early 2000s and felt in love but it was making games together that sealed the deal. Danilo was having some problems with letting the world know about Oniken and Thais felt as she had more to offer to games making that she was able to do in Brazilian industry. Amidst the way, Marco Galvao morphed in as the ninja coder Oniken needed and we released Oniken on Desura in June 2012. However, Desura wasn't a big market and bills were still being printed, month after month. 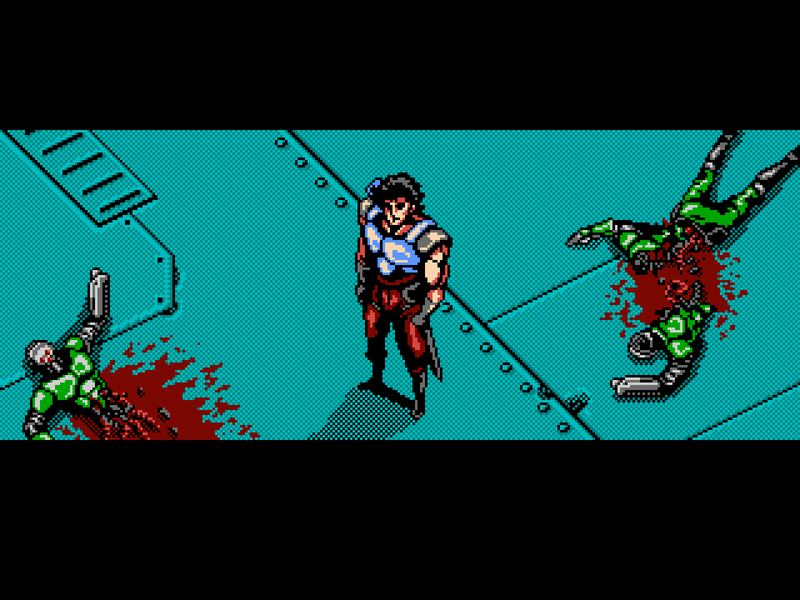 So Danilo and Thais kept their jobs while they were working on their new, shiny thing: Odallus. When they released crowdfunding campaign for Odallus, in July 2013, it was successful and secured the full development and a bit more. Out of the blue, Greenlight appeared and JoyMasher signed both Oniken and Odallus in it. 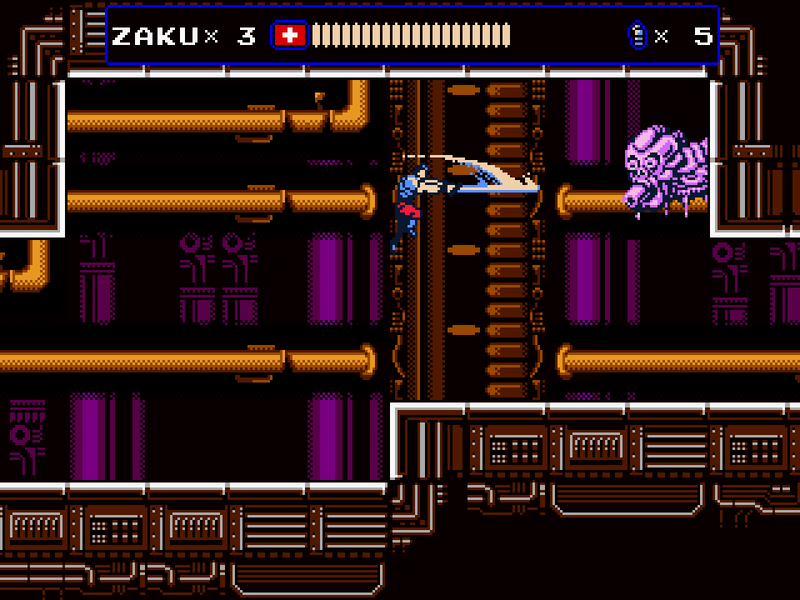 Both games were accepted and in January 2014, Oniken was released on Steam. In July 2015 was Odallus turn to get to the platform. Releasing both games in Steam opened a lot of doors for JoyMasher and since 2016, Thais and Danilo could quit their day jobs and focus solely on making great games. There are far more images available for JoyMasher, but these are the ones we felt would be most useful to you. If you have specific requests, please do contact us! 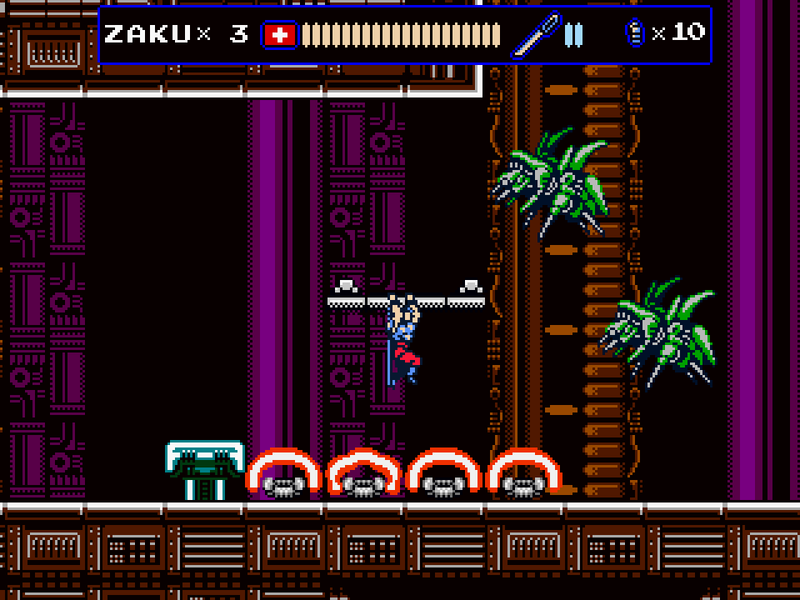 "Put in general terms, it’s cut from the same cloth as the original Ninja Gaiden, gratuitously handing out the keys to the 2D hack-and-slash sweet shop to anyone with a quenchable thirst for shoryukens perforated enemy lungs. " "It feels like it fell out of the late eighties, except the controls were tightened up during the voyage."